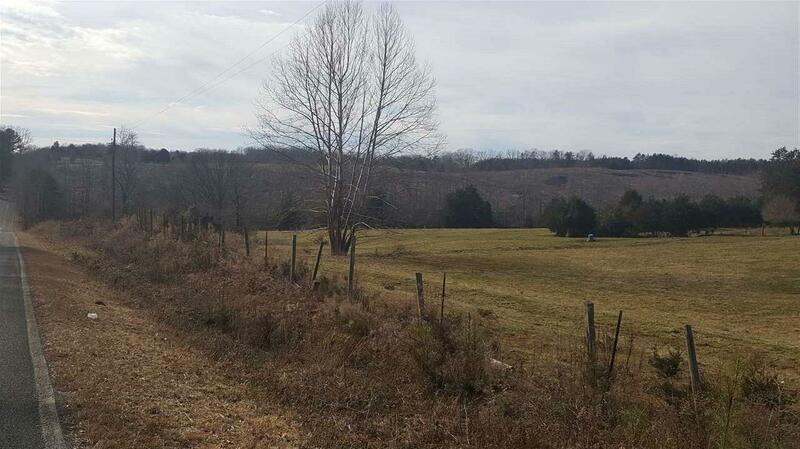 Pasture land that is the beautiful is rare and hard to find at this price. Recently 7 acres and house was sold off of this wonderful acreage. The options are limitless on this unrestricted piece of property. 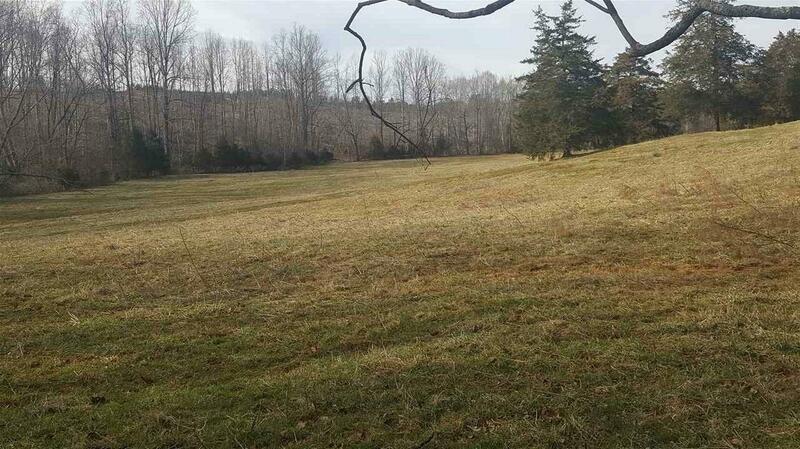 Mostly in grass with some trees, multiple sites to build your dream home, farm, or estate. The pasture is leased until July. 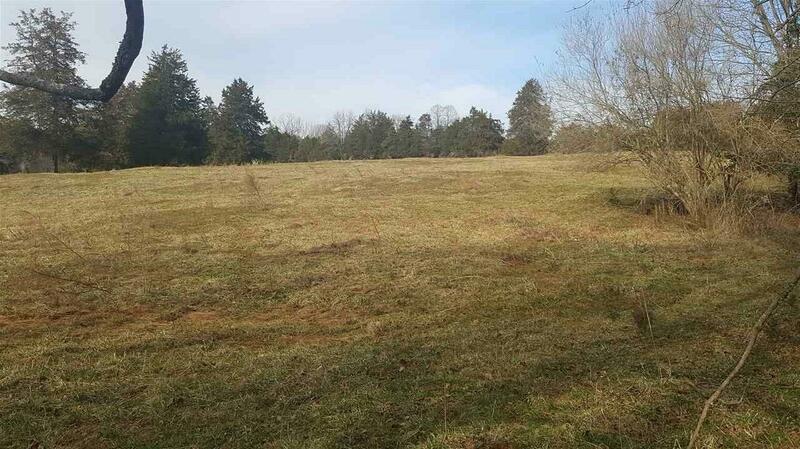 Pasture land that is the beautiful is rare and hard to find at this price. Recently 7 acres and house was sold off of this wonderful acreage. The options are limitless on this unrestricted piece of property. 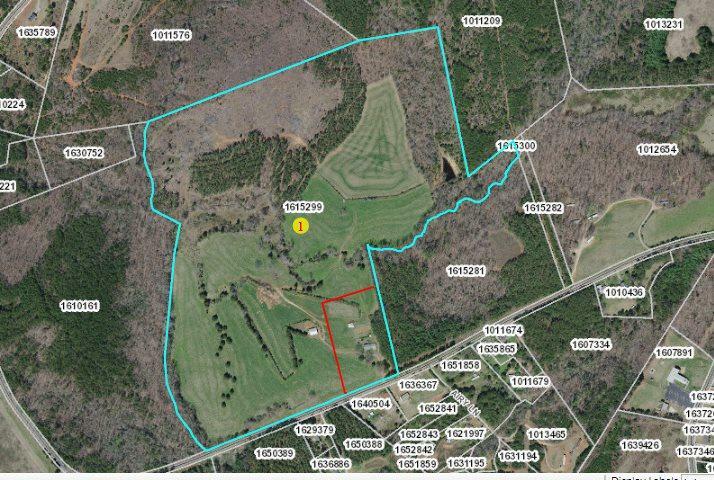 Mostly in grass with some trees, multiple sites to build your dream home, farm, or estate. Listing provided courtesy of Christine Allan of Odean Keever And Associates.